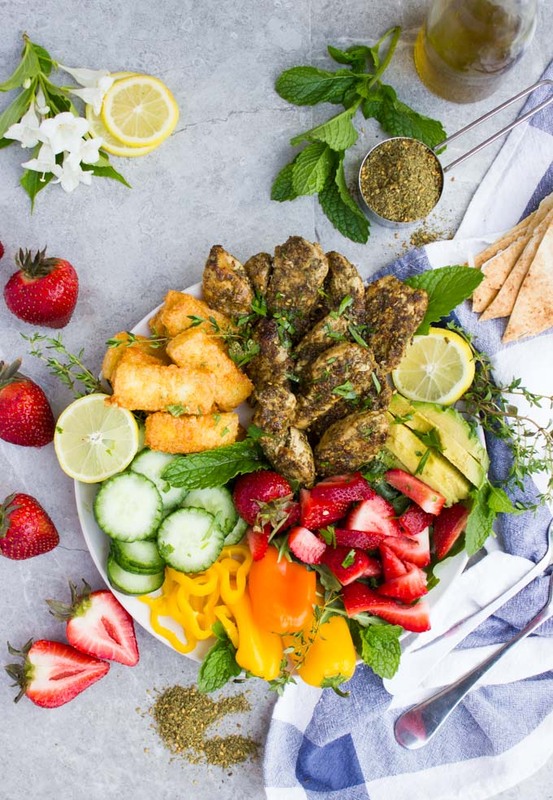 This Mediterranean Zaatar Chicken Salad with Fried Halloumi is a must try – bold in flavor with a bright and zesty touch, and ready in 30 minutes. This Zaatar Chicken Salad with Fried Halloumi Cheese is a must-try. Bold in flavor with a bright and zesty touch, and ready in 30 minutes. Dear Reader, I have a tiny addiction. It’s called Zaatar. Have you ever tried it? I would probably say this is my go-to blend to boost flavor right away. Simply a blend of dried thyme toasted with sesame seeds and sumac. That’s the basic formula, however, you’ll find some blends with a touch of cumin and coriander. I personally prefer the simple three ingredients blend the best. It seems like that’s the best way for all flavors to pop and shine. If you haven’t tried sumac yet, it’s a lemony citrusy floral spice and maybe one of the most prominent flavors of zaatar. 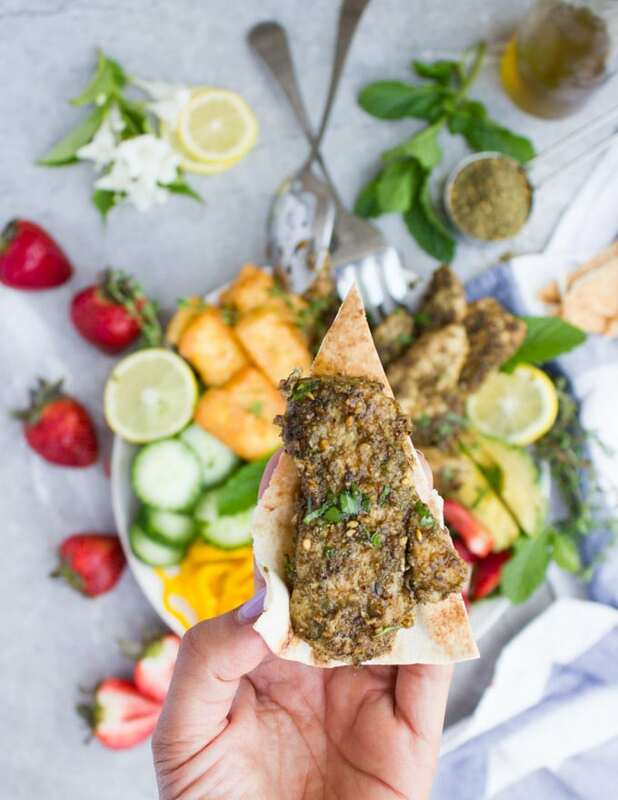 Another must-try recipe using zaatar which has been made and shared thousands of times on Pinterest is this Labneh Dip with Zaatar Pistachio Mint Olive Topping . I have to say that a chicken salad will always be my first resort when it’s dinner time after a long day. It’s almost my answer to everything when dinner plans look clueless to me. 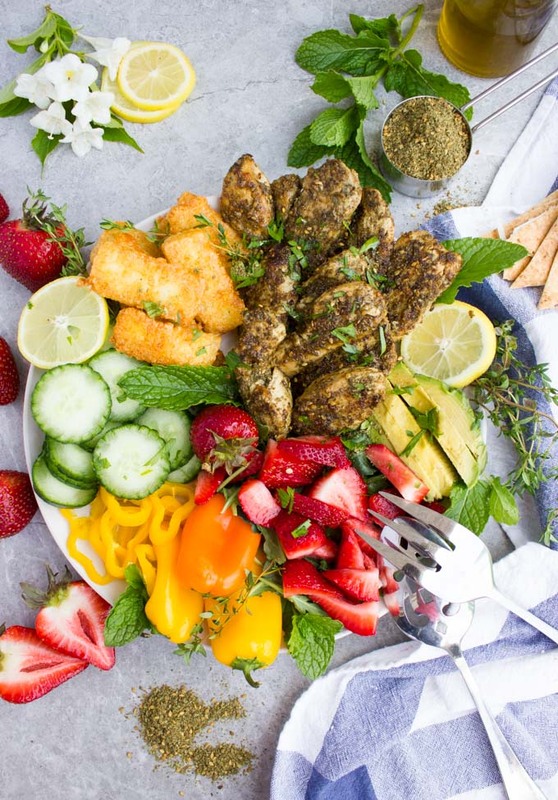 This Za’atar Chicken Salad with Fried Halloumi is a must try – bold in flavor with a bright and zesty touch, and ready in 30 minutes. 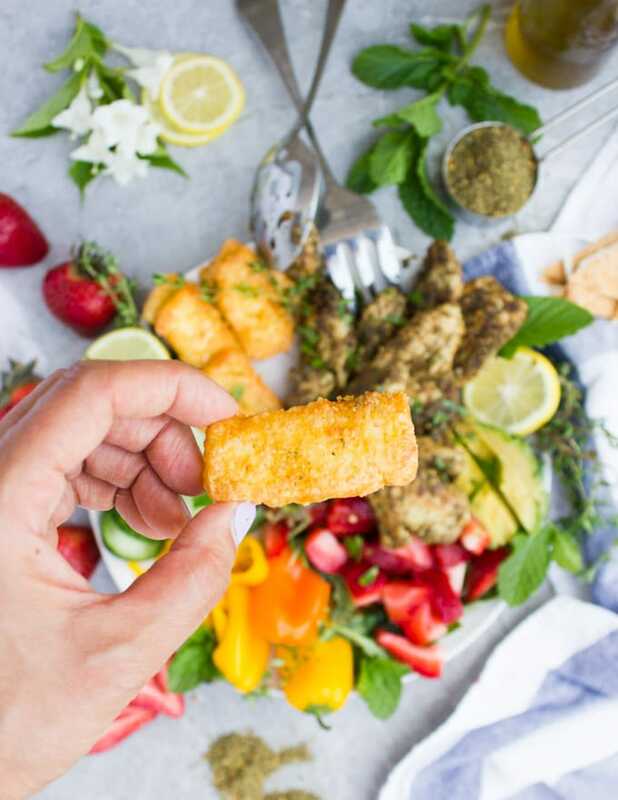 I love pan frying the halloumi cheese in olive oil for extra flavor and crunch, so the contrast in texture is unbeatable. 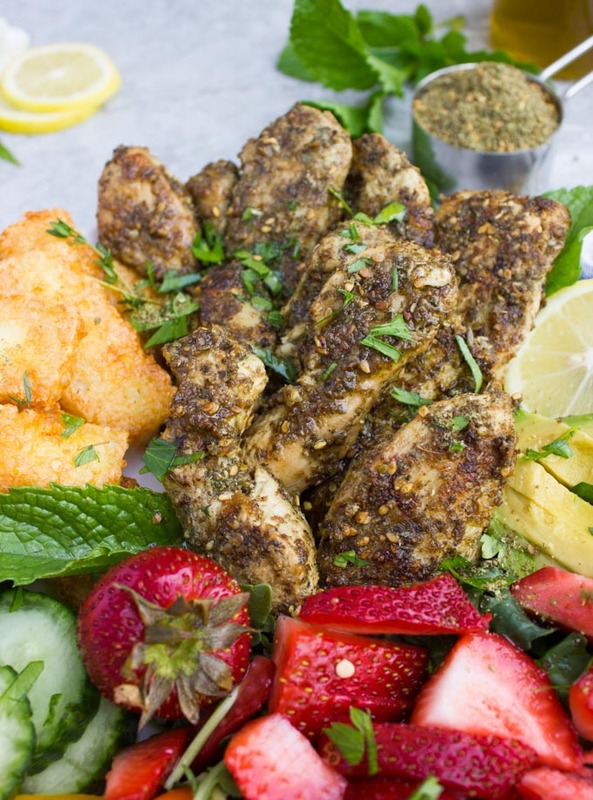 The chicken is seasoned simply with Zaatar spice, lemon juice, and garlic powder and pan seared in olive oil. Succulent and delicious chicken salad! Just looking at this Za’atar chicken salad makes me happy! And part of the reason is the fried halloumi cheese. 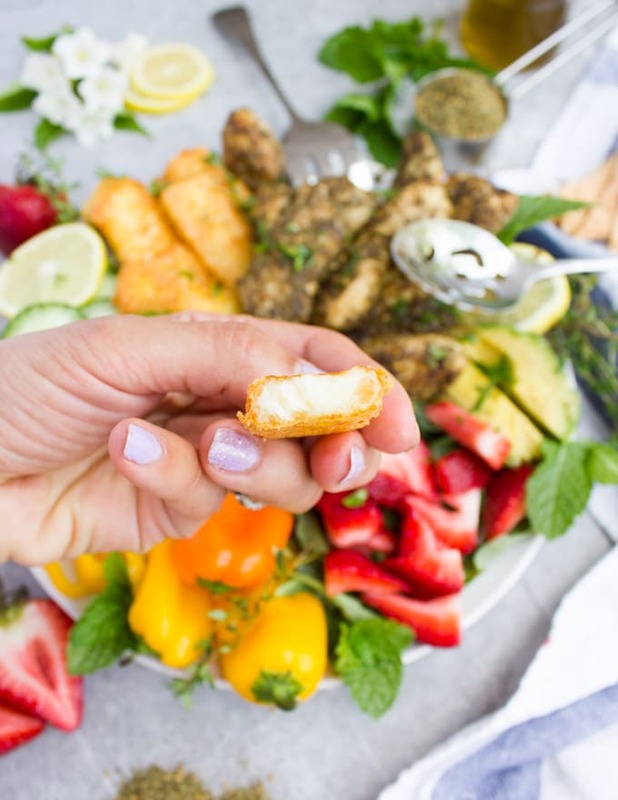 In reality, while this may seem like a fried mozzarella stick, it’s not. Halloumi cheese doesn’t need to be coated in flour, egg or breadcrumbs. It’s sturdy enough to handle the hot oil. Al,so I pan fry it with a bit of olive oil so it has maximum flavor and it really doesn’t taste like fried cheese at all. It’s crunchy on the outside and semisoft on the inside. As for the chicken, zaatar spice, lemon juice and garlic powder along with salt an pepper is all you need. Then sear the chicken in olive oil for 5 minutes on each side and it’s done! For the cheese, make sure it’s patted dry. Heat the olive oil in a non-stick skillet over medium heat. Add the strips and let them fry for 2-3 minutes per side until golden slightly. Remove the cheese on paper towels to absorb any excess oil. Gather your favorite salad ingredients, I always use arugula for my greens. Pick your favorite, some sweet peppers, some strawberries, avocado, cucumbers and anything else you prefer. The simplest way to dress a salad like this is a lemon-honey dressing or a dash of pomegranate molasses. Today, I kept this za’atar chicken salad dressing free. It’s unlike me, I know! I really felt there was enough going on with the zaatar chicken and the salty and tangy halloumi cheese. What I love about chicken salad dinners is that they are so versatile. So let’s say you’re in the mood for Italian, go for Italian Balsamic Chicken Salad Recipe. Other days I’ll bake some Pecan Crust Baked Chicken Tenders , throw in some veggies on my plate and it’s a chicken salad! This chicken salad does not really need any dressings. However, a squeeze of lemon juice and a drizzle of olive oil are certainly a nice addition. Use your favorite veggies and fruits as well as seasonal produce for this chicken salad recipe. The za’atar chicken and cheese go with almost everything. If you cannot find halloumi cheese, you can use feta cheese for this recipe. 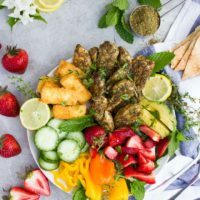 This Zaatar Chicken Salad with Fried Halloumi is a must try. Bold in flavor with a bright and zesty touch, and ready in 30 minutes. The chicken is seasoned with Zaatar spice, lemon juice, and garlic powder and pan seared in olive oil. A succulent and delicious chicken salad! For the chicken, season the chicken with all the spices except the olive oil. 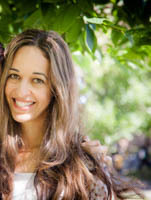 Toss well. Heat the olive oil in an 8- inch searing pan and when it’s ready, add the chicken and cook for 5-7 minutes per side (depending on the size of your chicken strips). For the cheese, make sure it’s patted dry (don’t stress too much, but just wipe off any moisture on the surface). Heat the olive oil in a non-stick skillet over medium heat. Add the strips and let them fry for 2-3 minutes per side until golden slightly. Remove the cheese on paper towels to absorb any excess oil. Use your favorite veggies and fruits as well as seasonal produce for this chicken salad recipe. The za'atar chicken and cheese go with almost everything.